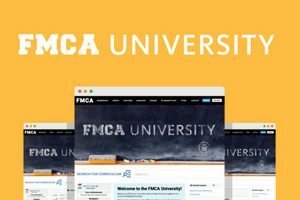 FMCA University is an online educational resource, giving members access to a wealth of RVing knowledge wherever they go. 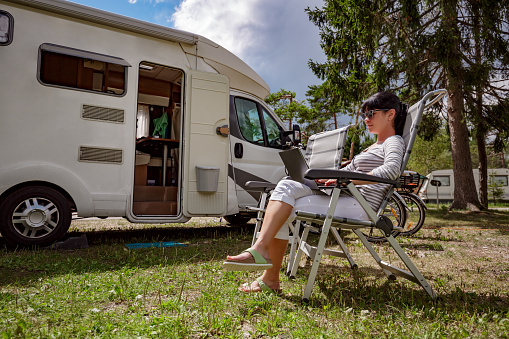 Above all, you can grow your RVing knowledge online with FMCA! 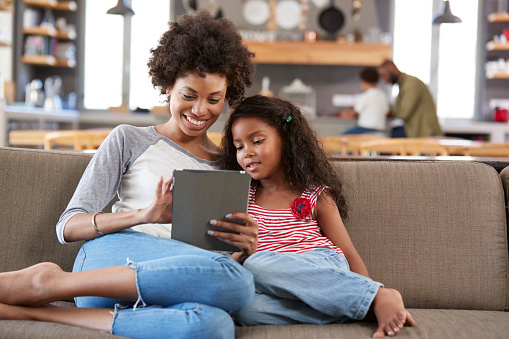 Plus, you can take quizzes to test your RVing skill set. With more than 600 articles in nearly 50 categories, topics range from tires and tools to health in addition to trip planning. And that’s only the beginning. 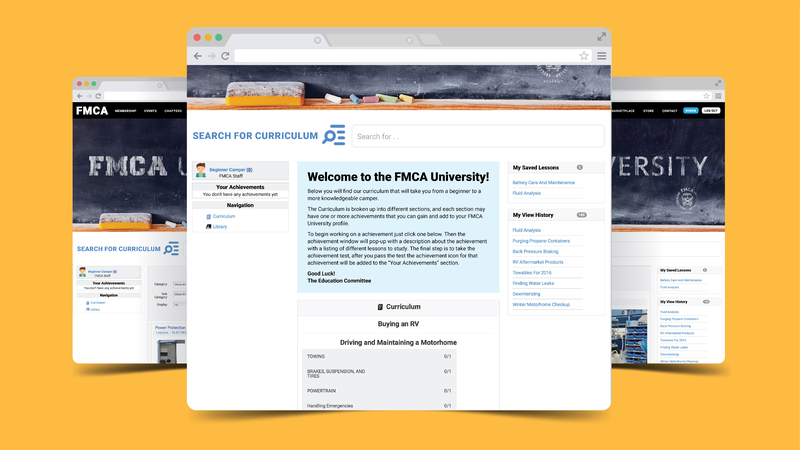 The library will continue to grow, and the FMCA Education Committee works hard to add more online curriculum to FMCA University on an ongoing basis. Gary Bunzer, commonly known as the “RV Doctor,” played an integral part in helping to compile, organize, and create the educational materials for FMCA University. Those materials and hundreds more are available at the member’s convenience for any and all ages, too. Specifically for those wanting to take their education on the road. These FMCA members have achieved “RVer Extraordinaire” status, the top tier in FMCA University, by successfully completing all the quizzes. Congrats to Mike Walsh, F478814, and James Johnson, F472010! 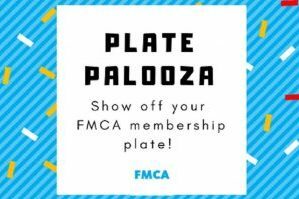 Head over to FMCA.com to learn more and test your own RV skills! When it comes to RVing, what do you wish you knew more about? Comment below. Please post and share your impressions of this new member benefit. Ask questions, post suggestions for topics to add……you could also even help develop the site……let us know!